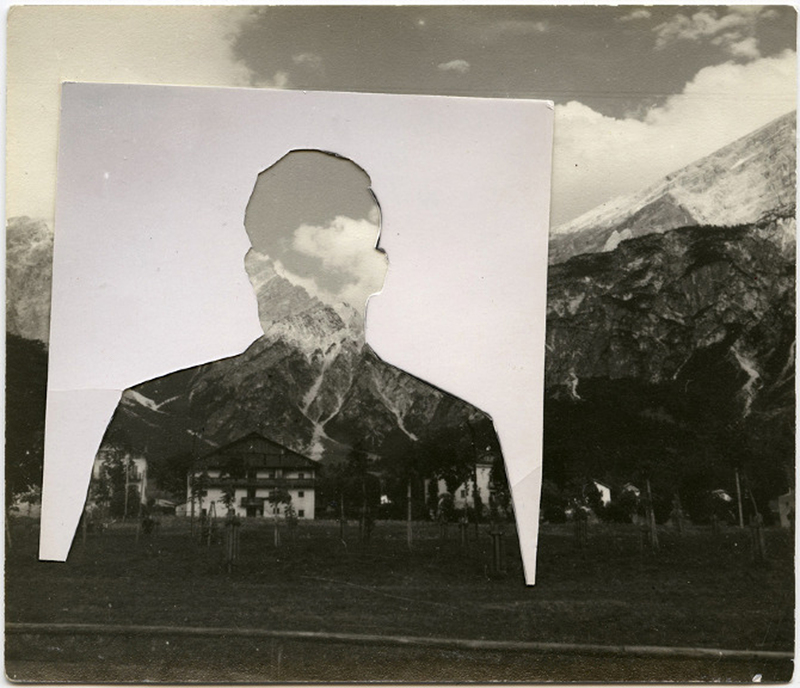 Lauren Wilkins is a collage artist, analog photographer and vintage collector. She adores chemical photobooths, collection cameras and listening to her father’s turntable. Lauren earned a BA in photography from Columbia College Chicago in 2013. 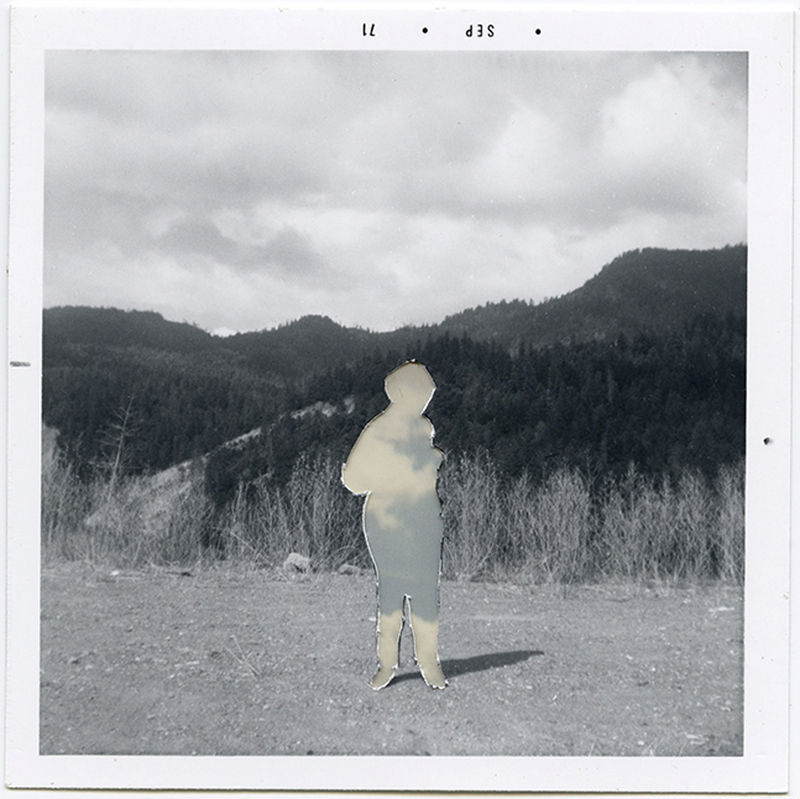 I collect found photography, with a focus on traditional family photographs. In gathering new material I consider a series of questions: Why pick up the camera to capture that moment? Are these people still with us today? How far did these images travel before coming into my possession? In this series of photographic collages I am trying to better understand anxiety as a meaningfully destructive psychological condition. Anxiety can make it difficult to have close, enduring relationships. Through these strangers’ snapshots I see both romanticized ideals which are ultimately unattainable, and life choices I both fear and desire: marriage and motherhood, as well as all the responsibilities that would come with them. Select images by Lauren Wilkins are on view in our current exhibition, The Chicago Project VI: Selections from our Online Gallery running through August 29th. < Previous Terry Evans is lecturing at the Raue Center for the Arts!